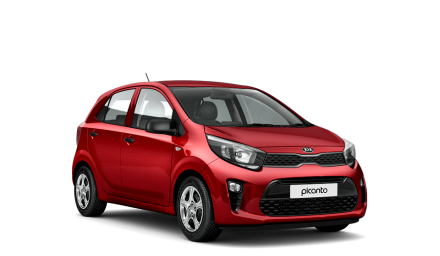 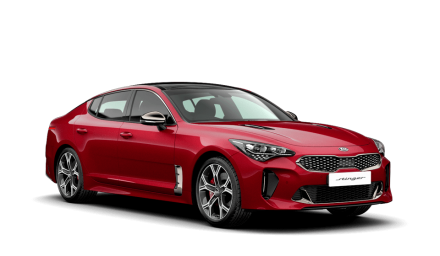 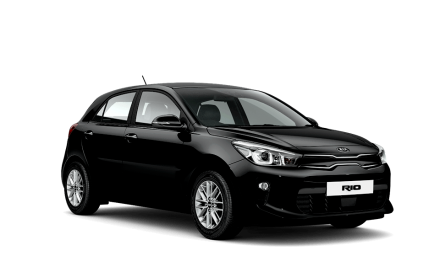 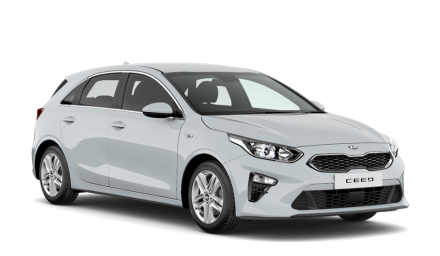 Make huge Savings on a brand new kia car, with great discounts, super low monthly payment finance offers and even free servicing on selected models. You'll also get the Kia 7 year warranty as standard with any brand new Kia car, so you know you'll be looked after. 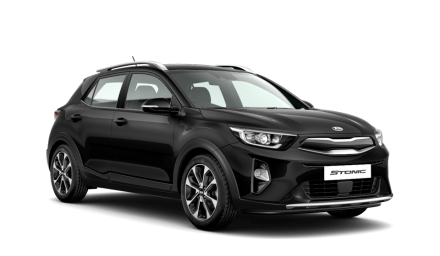 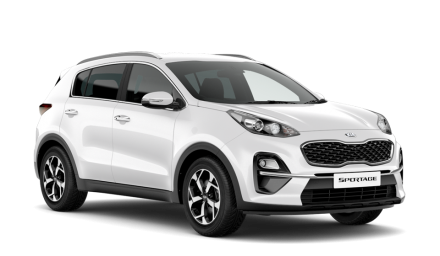 These Kia deals are Sandicliffe exclusives, but please bear in mind these offers are regularly updated so don't waste any time if you're interested in one of our great kia offers!